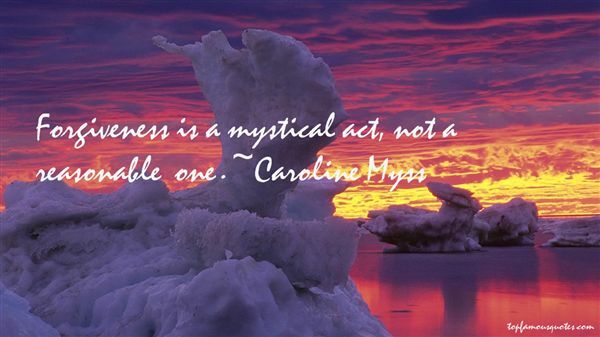 Reading and share top 5 Caroline Myss famous quotes and sayings. 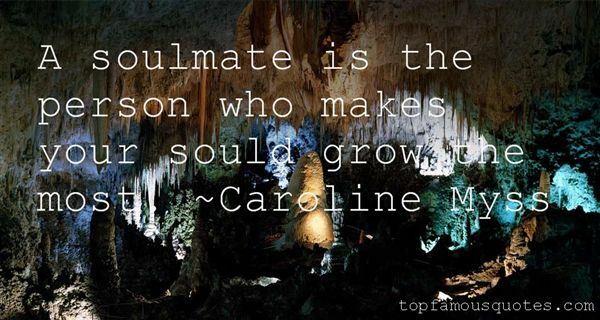 Browse top 5 most favorite famous quotes and sayings by Caroline Myss. 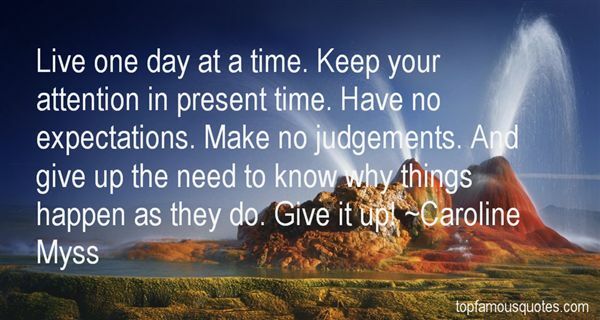 Love is a choice you make from moment to moment."